... and for the absence of an M version. It’s a known fact the manual gearbox is dying a slow death in the sports car segment, but we have no one to blame but the very people shopping for these cars. Well, not all of them. The take rate for cars that have a three-pedal setup is decreasing year by year, with most customers deciding to go with an automatic transmission. 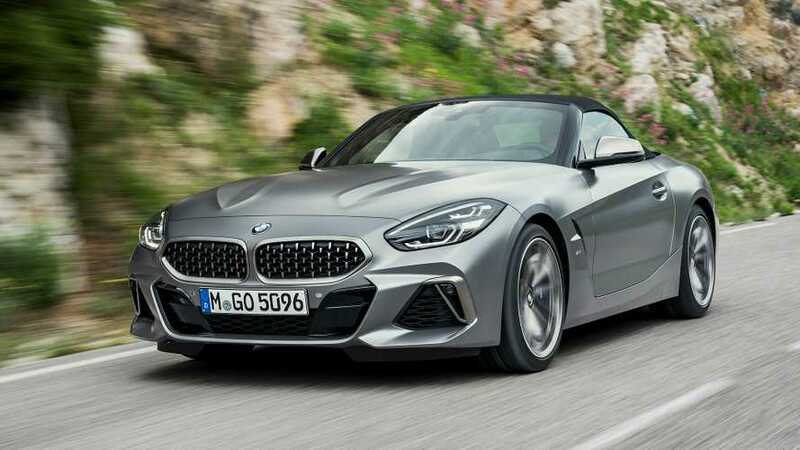 BMW’s man in charge of research and development, Klaus Fröhlich, explained in an interview with Road & Track why the new Z4 is offered exclusively with an eight-speed ZF auto. There are two reasons why the shiny new soft-top convertible doesn’t have a manual. Simply put, the sports car segment is shrinking and people buying these cars usually want an automatic. That’s why it would not make a lot of financial sense to invest time and money in engineering a manual transmission for the Z4 since very few would actually buy it. 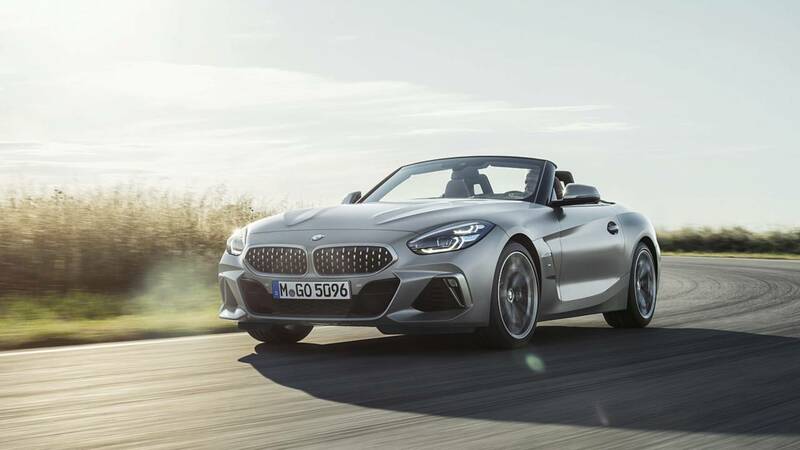 The silver lining is Fröhlich does not completely rule out the possibility of adding a third pedal to the Z4, but it will only happen if customer preferences will change by reversing the trend to opt for a manual instead of an auto. 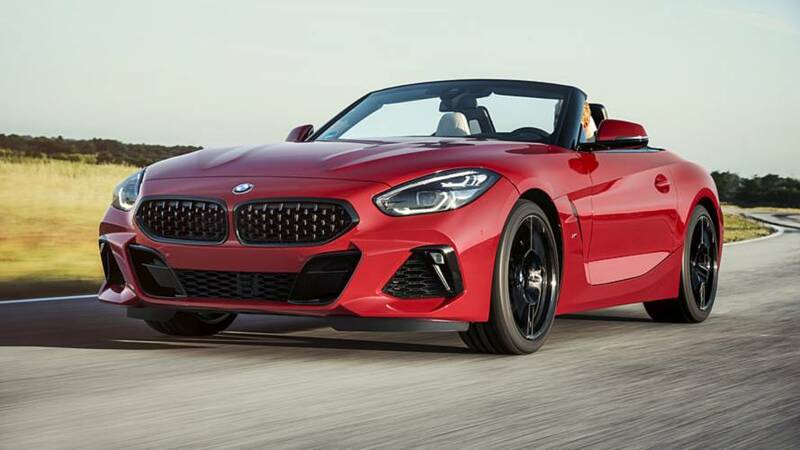 For the very same reasons, the chances of seeing a Z4 M are slim. Frohlich explained he had to make a lot of efforts to convince high-ranked folks from BMW to green light the regular version in the first place. A full-fat M version would be hard to justify, unless there’s a sudden demand resurgence for sports cars. That means people interested in a performance-oriented Z4 will have to settle for the next best thing, the M40i. It has a turbocharged inline-six 3.0-liter engine producing 355 horsepower in Europe where there are tighter emissions regulations. Technical specifications for the U.S. model will be out later this month and we’re expecting the North American version to pack somewhere in the region 380 hp.